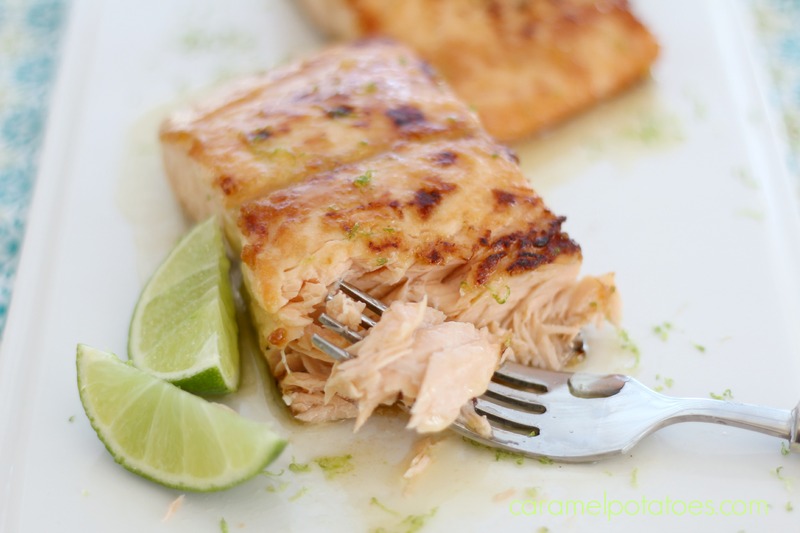 We absolutely love salmon at our house and I love trying new and different ways to prepare it. 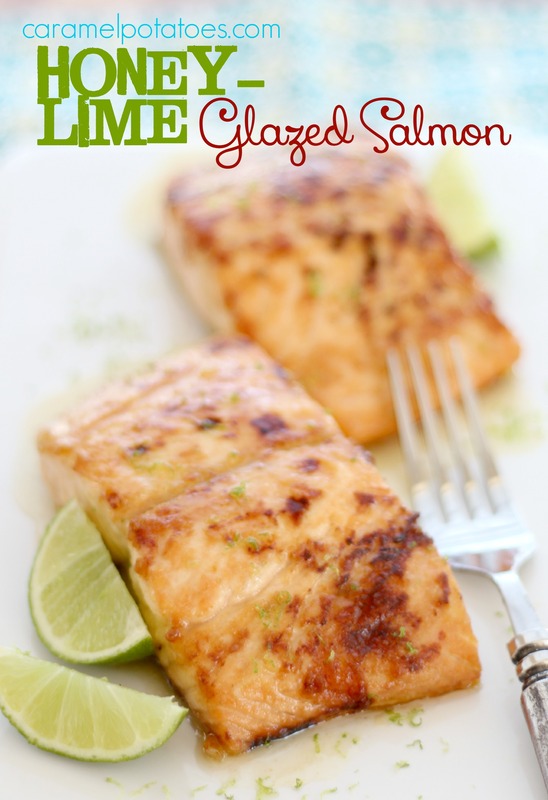 When I saw this Honey-Lime Glazed Salmon I was hooked immediately by the Browned Butter Lime sauce. This salmon is easy and fast and incredibly delicious. It’s on our must repeat list!